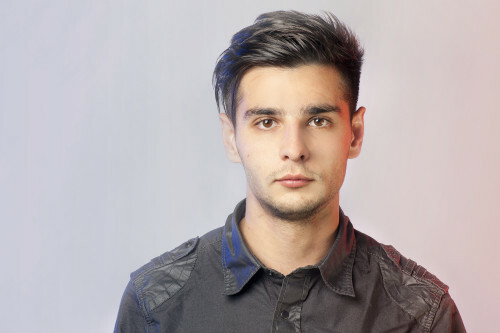 A professional architect and urban designer with a Masters degree in architecture and urban planning from Riga Technical University, Toms Kokins studied a two years Master’s programme in Urban Planning and Design at the Royal Institute of Technologies, Stockholm. 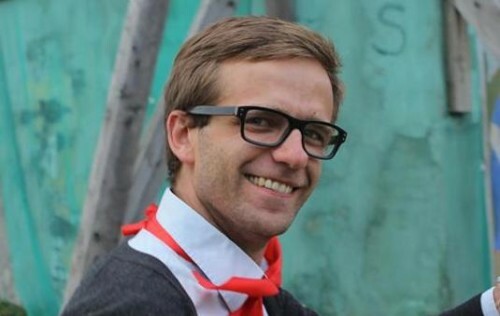 An active initiator of urban projects and public initiatives, such as the re-design of Miera Street, he promotes city cycling culture in Riga and has worked as a designer of infrastructure. Member of Riga City Architects’ Council, director of RTU International Summer School of Architecture and Urbanism, co-founder of the Contemporary Architecture Information Centre (LAIC), co-founder of the Forum of Latvian Design (FOLD). 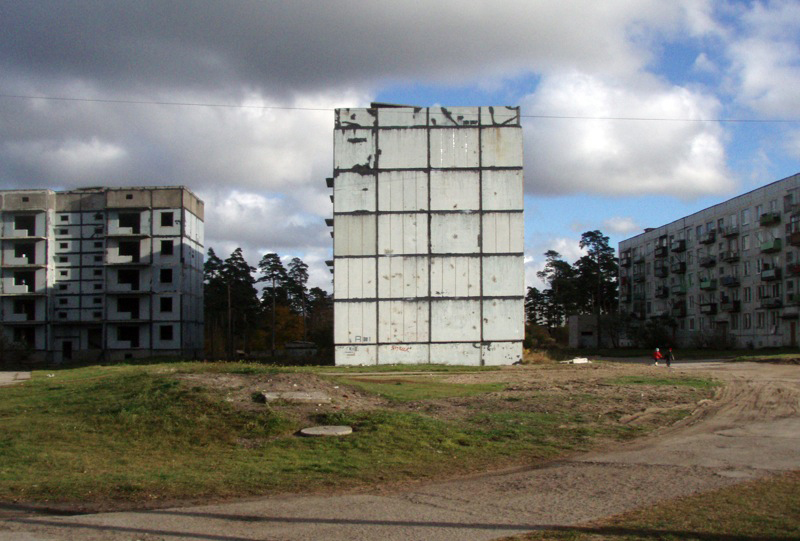 The de-​urbanisation of smaller cities in Latvia is a burning issue. What is the current situation of these cities? 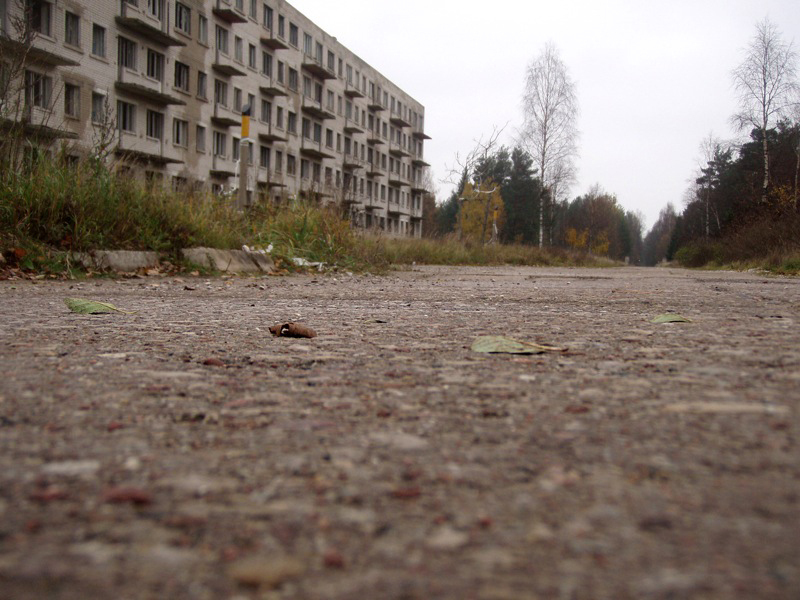 Why are Latvian towns dying? In past 3 years, 10 towns and villages have been erased from the map of Latvia and de-​urbanisation is happening right now. Really remote and distant cities from the capital are and will be disappearing. I believe that it is a natural process. Archaeologists are finding castle ruins and the remains of cities that existed in the past which have been abandoned for hundreds of years, in fact for the people, de-​urbanisation of cities has a big resonance because we are now living through this process. But I believe that it will continue to happen until a certain point is reached; I think that local micro centres will continue to exist and provide the services needed to run a small town. The situation of the cities located in radius of 80 km around Riga is quite similar. The lack of opportunities and jobs available makes young people flow to the capital or even other countries. Is it only about jobs or it is also connected with the lack of other infrastructure in the cities? If we look at the situation from the perspective of a young person, education and an increase in the quality of life are the topical issues. In Latvia’s case, young people are only able to get a proper education by moving to the capital. It usually takes 3 to 5 years to finish university, but meanwhile, people also need to earn money to live on. On graduating it is hard for most people to return back to their hometowns where the opportunities of getting a proper job are less, so it automatically creates a social vacuum in the smaller cities. As a result, older people run the social culture. Basically, the social climate in the smaller cities is closely related to employment and opportunities. In your TEDx lecture you were looking at unused and empty space on an urban scale. What do you think about unused space and emptiness on the scale of a whole country? If we look at the influence of de-​urbanisation on a country scale, technically the lack of population is a positive process environmentally. Less people cultivate less countryside or farmland and use less forest territory. It can be said that de-​urbanisation creates a sort of rehabilitation of the natural environment and resources. On the other hand, small towns are losing their identity by losing their citizens. If a space has no people, it has no culture. What I mean is that if a state is imagined as a company it is very productive to attract people into one place and run it efficiently. But there is also a 3rd dimension – the culture. By leaving small cities and moving to capitals, people start to forget their traditions more and more and are unable to share them with the next generation. In capitals such as Riga, cultural groups from different smaller cities contribute to bigger events (like Song Festivals) and create a new cultural kit encapsulated for the next generation. As a result that kind of cultural mixture becomes more homogeneous. 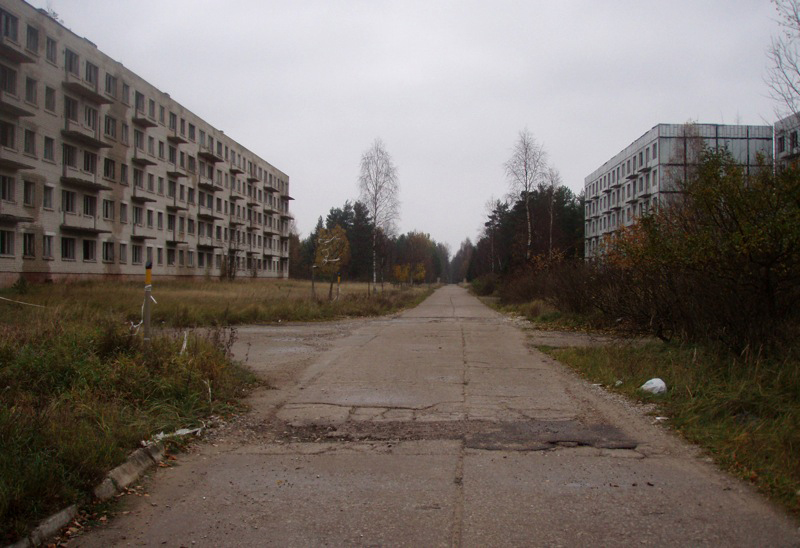 What are the relations between emptiness in towns and the people living in them? If we look at the history of small cities down the centuries, their populations have actually grown. A relatively small amount of people was capable of creating the identity of the cities and their infrastructure. The situation is that only in recent decades has depopulation appeared in towns. As a result, unused spaces have appeared in small cities. 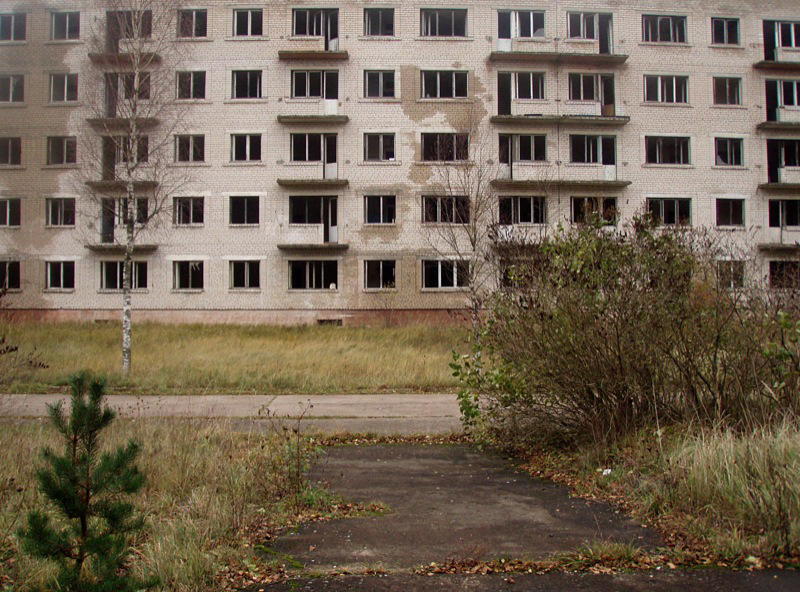 For people living in towns with increasing depopulation it is quite disturbing psychologically to be surrounded by abandoned buildings. Now it is important to understand how to deal with infrastructure that was built for larger amounts of people. It is the job of urban planners to propose how emptiness can be used more efficiently and how the psychological side effects of living in a half-​used place are to be dealt with. 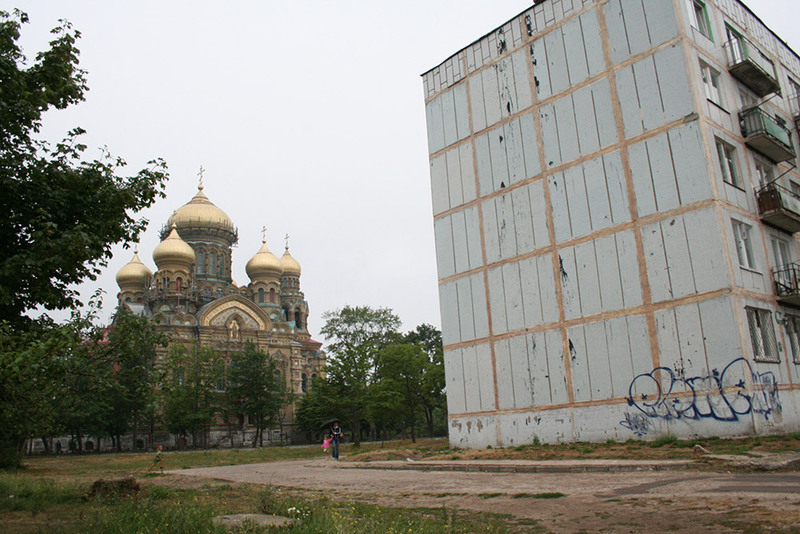 In recent years, you have been one of the most active Latvian urbanists trying to find a dialogue between the urban environment and the people living in it. One of the public events you coordinated was “Local Shift” in Cesis (a town in Latvia), where the idea was to study local issues and work closely with the natives. Do you believe that such short-​term events can successfully improve the daily routine of people living there and also attract people from the capital? Well I tend to believe that that it has influenced Cesis in a positive way. We tried to create a platform for the town to maintain its identity in combination with further development. For now, Cesis clearly shows that it is now attracting people in the summer season. With these kinds of events, towns such as Cesis are better able to define their identity and become an attractive city in the eyes of Riga citizens.